This is a great parody of the corporate video we’re all trying to avoid making, but every C-level executive wants to see. It’s full of great stock footage and made by a stock footage firm to demonstrate how meaningless stock footage can be. Hmmm. Not sure about that as a business practice but it certainly is smart and funny. I’ve lost count of the number of meetings I’ve been in to discus mobile product demonstration videos when I realized that the client just wanted a cheap clone of the early Apple iPhone and iPad videos. Yes, those ones with the jingly, jangly guitar and simple piano music and After Effects faked product and even phoney finger interactions. Everyone who knows nothing still wants that. I try to sell a more modern POV aesthetic with the app being present in real environments but it is a difficult sale. After all, if it’s how Apple sold a million iPhones my clients want it. I love how this video begins with that old Apple style product video, before putting on the brakes, shifting gears and then cranking up the NOS. If you want to show your client the difference, this is the video to show them. Of course, it helps if you have Spotify’s budget for the soundtrack but it is inspiring nonetheless. Why You Should Not Disable YouTube Comments – I’m with you; any excuse to turn them off, to silence the inane vitriol of the denizens of the interwebs, but ReelSEO makes a pretty good argument for leaving the comments on your videos turned on. Adam Savage’s SXSW 2014 Keynote: Art and Technology – if art and technology don’t meet head on in filmmaking then where? How to Minimize Glare From Glasses in Photographs – aimed at still photographers but just as pertinent to video lighting. 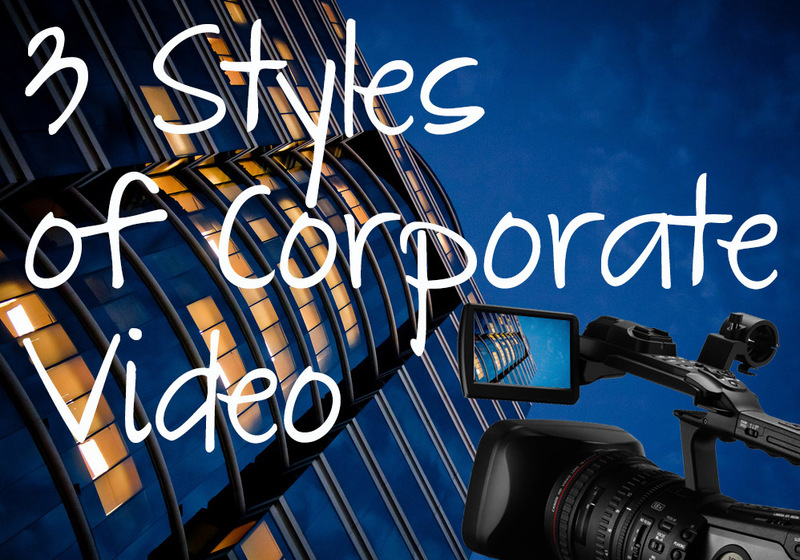 Stop Making Corporate Videos! – article of the week: must read. Bran Ferren: To create for the ages, let’s combine art and engineering – I know, I know: there are hundreds of Ted talks you should watch but this one really is worth your time. How To Fly A Film Studio In One Suitcase – I just discovered Shmuel and he rocks. He’s informative, entertaining and genuine and I was just his 105th subscriber on YouTube. How is that possible? Subscribe to this guy immediately. INTEL “LOOK INSIDE” JACK ANDRAKA. from Dana Shaw on Vimeo. Exactly how much story can you tell in 2 minutes? Surely it’s not enough time for time-shifted, instead of telling a simple, linear, story. Due to the time constraints you’ll have to resort to telling, not showing won’t you? … this short from Intel’s “Look Inside” proves everything you think you know about short-form story-telling wrong. In two minutes it tells a complex story, plays with time, engages you emotionally and has amazing visuals. In fact, the majority of the story is told in 1 minute 35 seconds; the rest is Intel branding and wrapped around some supporting text and figures. It proves that you don’t have to dumb-down the message, or your approach, just to fit in the time available. If you can tell stories like this, 2 minutes is plenty of time.